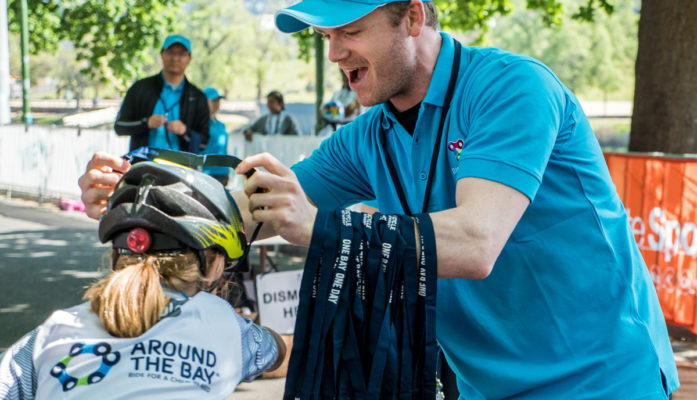 Volunteers are the driving force behind Bicycle Network, and play a core role in everything we do – from serving the board, to delivering our events, collecting data and connecting us with bike riders right across the country. So, our volunteer opportunities are real. 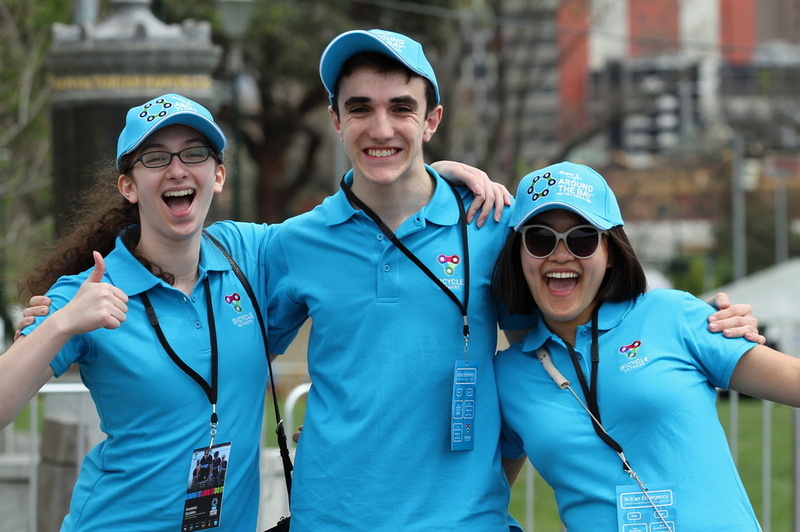 Whether you’re just starting out at university and looking to gain experience, are keen to teach us a trick or two, or just want to give something back to the community, we’d love you to join our team. 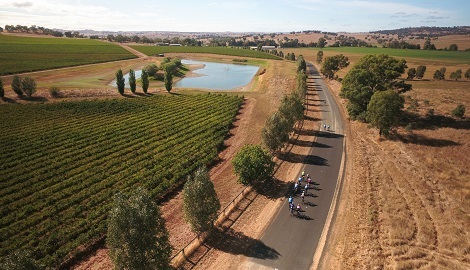 Help riders tackle our Aussie classic, the Newcrest Orange Challenge, in March 2019. 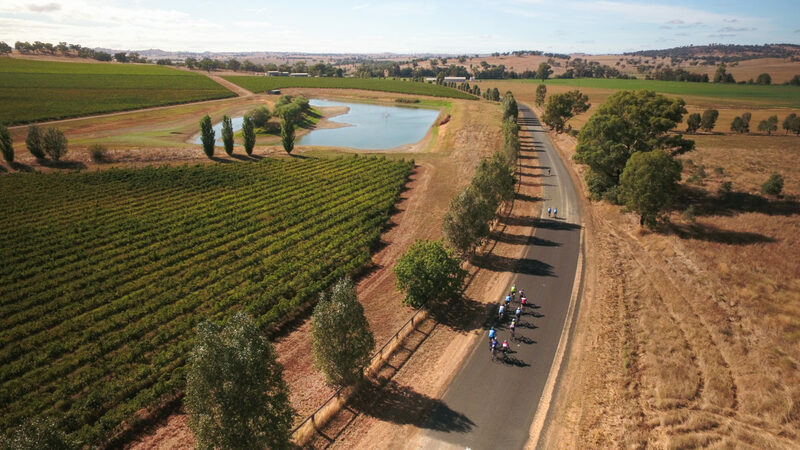 Make new friends at our greatest Great Vic ever in 2019 as we ride from Robe in South Australia to Torquay on the Great Ocean Road. 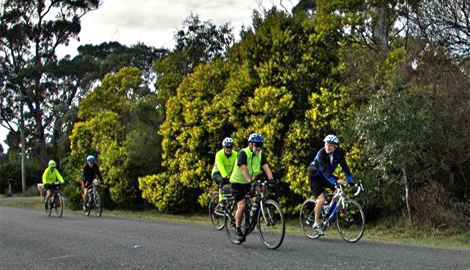 Our Bicycle Network Tasmania Committee is always on the look out for people who want to help out. 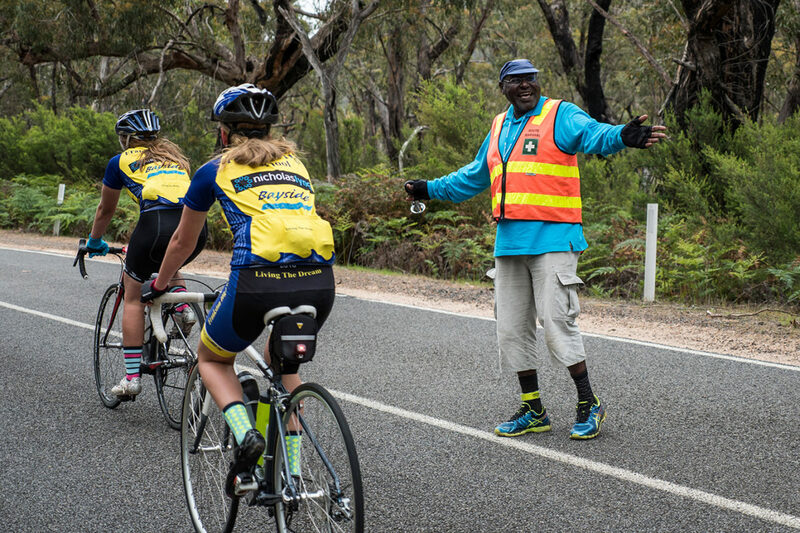 Volunteer on this year's RACV Great Vic. 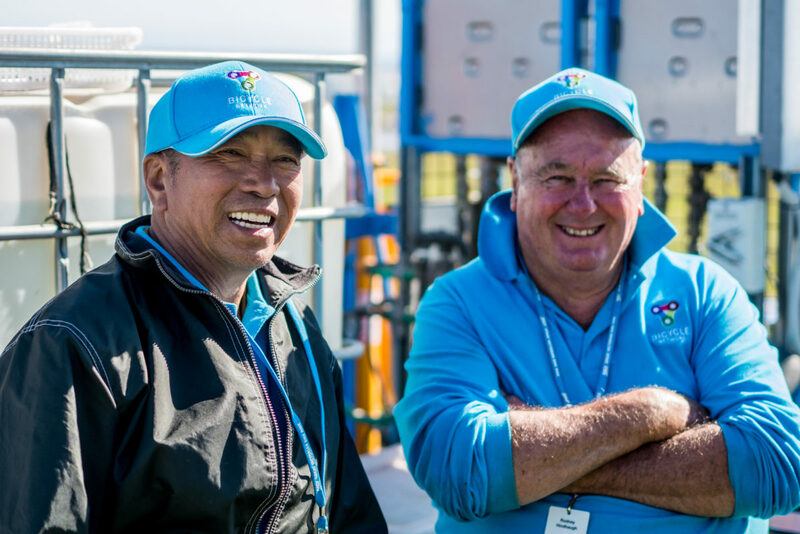 National Volunteer Week from 21 – 27 May 2018 is our turn to say thank you to our vollies for all their hard work and dedication. 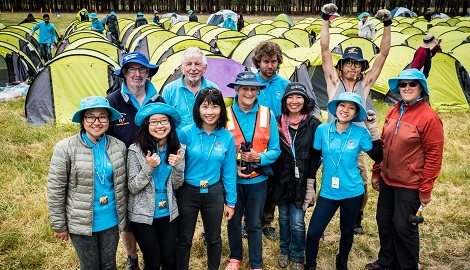 We are privileged to have such a strong and enthusiastic volunteer base. 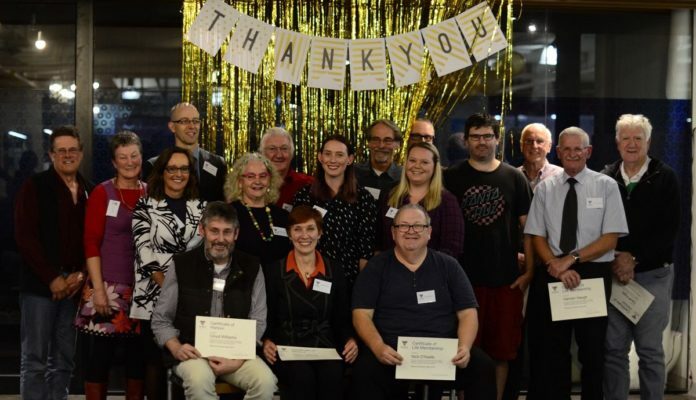 Life Membership and Honour Board recognition is awarded to those special volunteers whose ongoing contribution has made a real difference to the organisation.